We don’t know why anyone would abandon a sweet baby boy only one month old and leave him on the ground next to a fence post. Little Burka was in good health the night a woman found him and took him to the police. Perhaps his mother was a single woman who faced joblessness and no prospects for marriage because of her status as a single mother. Perhaps she didn’t want a child at this time in her life. Perhaps she simply couldn’t provide for him. We will never know. But God knew! He saw Burka and made a plan for his rescue. After an exhaustive but fruitless search for his birth family was completed by the police, Burka came to Mana Gammachuu. 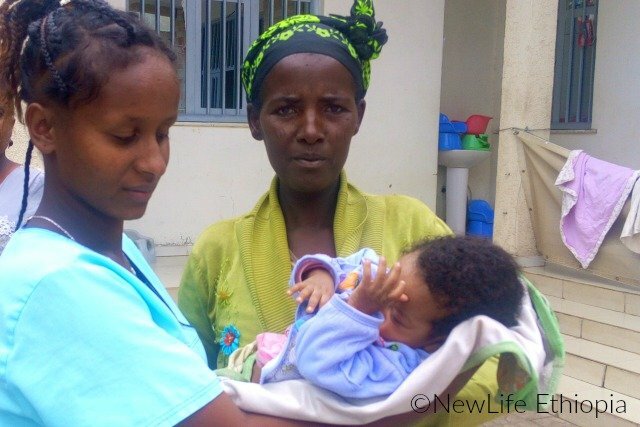 Every new baby brought to our ‘Joyful Place’ orphanage is welcomed by our wonderful nannies and are instantly enveloped in love and great care. Each one is prayed over regularly. 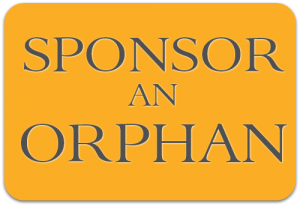 We immediately begin seeking sponsors who will help with the costs of formula and supplies and who also pray for ‘their’ child. Burka will be one year old in October and he has grown into a sturdy little guy. He promises to be a very active toddler with a happy disposition. 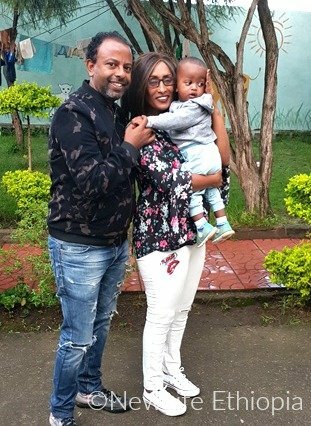 Though adoption is not a common part of Ethiopian culture, Ermiyas and Genet were unable to have biological children and are absolutely thrilled to be able to adopt Burka. His new daddy is in hotel management and his mother works in transportation. All the relatives are also very happy to welcome this little man into their family. Of course, this isn’t the end of Burka’s story but we are so grateful to have been an integral part of the beginning of it, when God found this one who was ‘lost’ and changed his future. Thank you so much for partnering with us to rescue these babies and give them families… we could not do it without you! 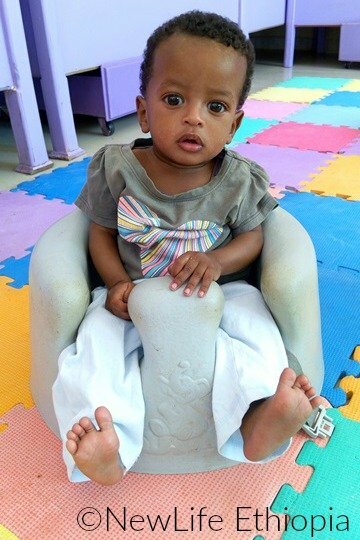 If you’d like to sponsor a child like Burka, we have several who still need an advocate!